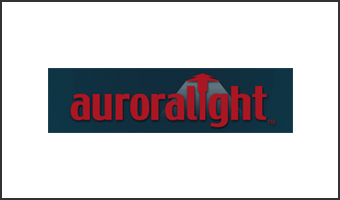 At AURORALIGHT, we create the extraordinary. We deliver estate-quality lighting solutions with outstanding customer support to help you and your projects shine. And we stand by everything we build with expert technical advice and our industry-best lifetime warranty. You simply won’t find a more robust collection of outdoor lighting fixtures and accessories. Every product featured here is crafted with pride in our Carlsbad, California factory and designed to exceed your highest expectations for quality and style. So when we say we offer the world’s finest solid copper landscape lighting, even our most discriminating customers know they can count on it.